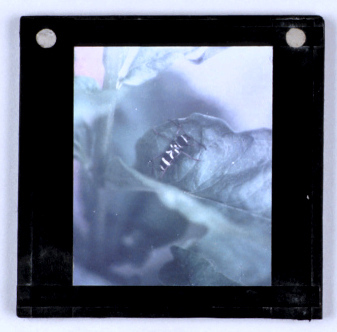 Photograph of Beetle on a Leaf, early 20th Century (Inv. 31584). Do you think Freddie’s beetle was anything like this? Story: Yesterday in a bucket in the garden was a beetle. We thought it had a green grape in its moth. But we noticed the green was, we think, its head. We emptied the bucket and photographed it. We are going to send the picture to the Museum of Natural History. Like Freddie, you can send your questions to museums which specialise in that area and they will try their best to answer! Story: When I was at school doing P.E. I felt something crawling on my chin, I smacked it because I thought it was a spider, then I felt a shot of pain. It was a wasp! Then the sting was so painful I screamed. My teacher took me to the staff room, she got some ice that I put on the sting. My teacher pulled the sting out and we put it in a cup and I took it home. 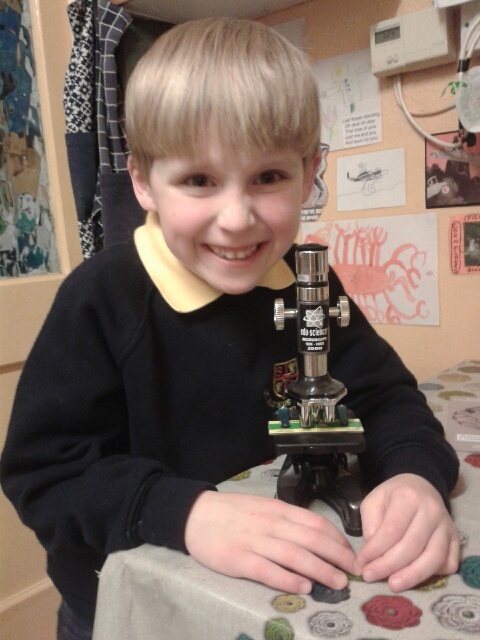 Then we put the sting under the microscope at home. It was black and it had red sticky stuff coming out of it. I think it might have been blood. 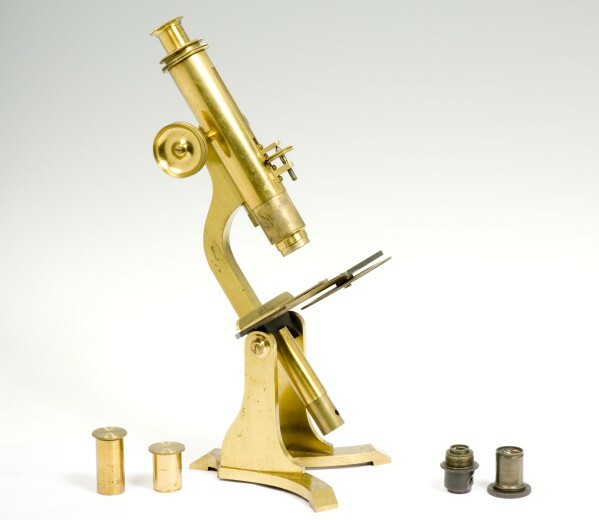 Compound Microscope, c. 1853 (Inv. 53440). Despite being over 150 years old, this microscope from the Museum’s collection looks remarkably similar to the one from Robyn’s story – although that one wasn’t so shiny. 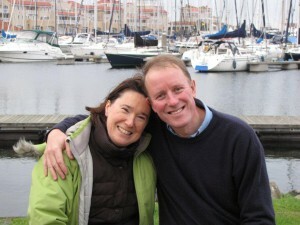 Story: For Christmas one year, when I was about 9, I was given a small microscope for children, and for the first couple of weeks I could not have been more excited. But, once I had looked at my hair, some onion and some (very dull) soil I was convinced I’d run out of things to do with it. This changed when my younger sisters came home from school with nits and I realised that I could place them under the microscope once they had been combed out. I can still remember the fascination and horror we all felt at seeing a living creature through the microscope lens.